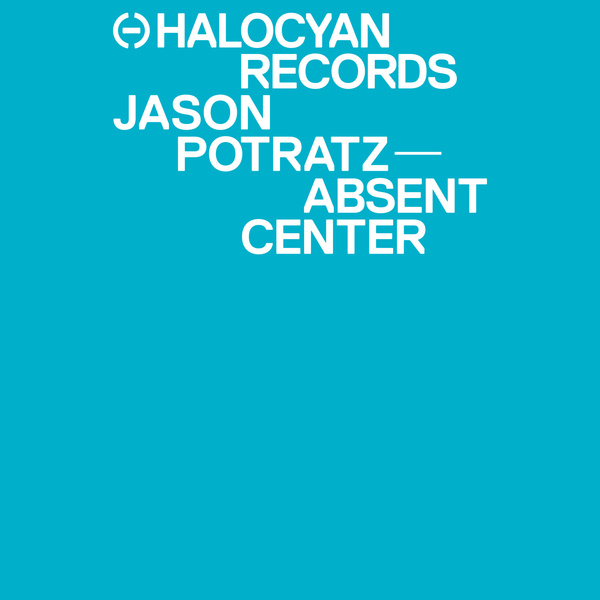 Jason Potratz returns to the Halocyan family with a techno chugger backed by an excellent NHK remix. 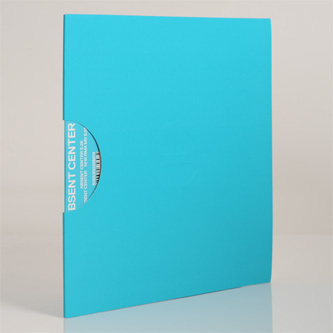 The original 'Absent Center' smacks massive kicks and strident acidic synths under cover of sunless pads treated with cavernous reverbs. The NHK remix duly reduces it to a fibrillating glitch techno chugger with killer electroid breakdown.